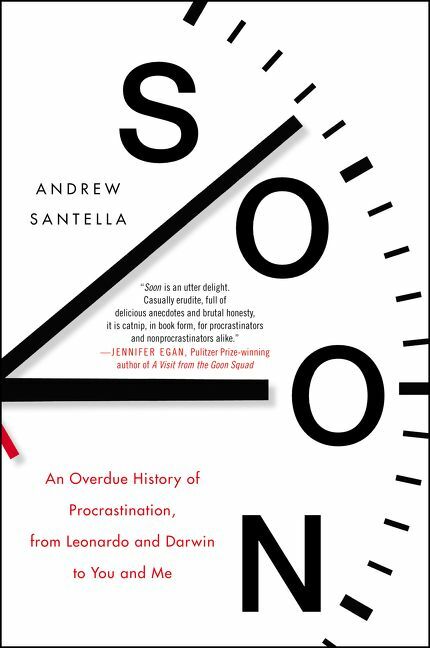 An entertaining, fact-filled defense of the nearly universal tendency to procrastinate, drawing on the stories of history’s greatest delayers, and on the work of psychologists, philosophers, and behavioral economists to explain why we put off what we’re supposed to be doing and why we shouldn’t feel so bad about it. He talked with psychologists, philosophers, and priests. He visited New Orleans’ French Quarter, home to a shrine to the patron saint of procrastinators. And at the home of Charles Darwin outside London, he learned why the great naturalist delayed writing his masterwork for more than two decades.  Andrew Santella has written for such publications as GQ, the New York Times Book Review, Slate, and the Atlantic.com. He lives in Brooklyn, New York, where he is likely at this very moment putting off doing something important. Are you a Andrew Santella fan? Sign up now for Andrew Santella alerts, including news and special offers. Thank you for signing up to receive news about Andrew Santella.